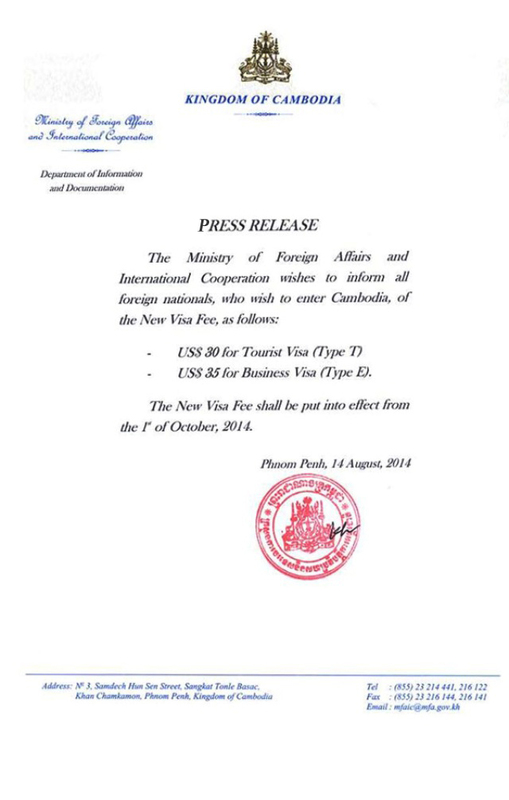 New Cambodia Visa's Fee shall be put in to affect from the 1st of October 2014. Poipet, Cham Yiem (Koh Kong), O’ Smach, Psar Prum (Pailin). 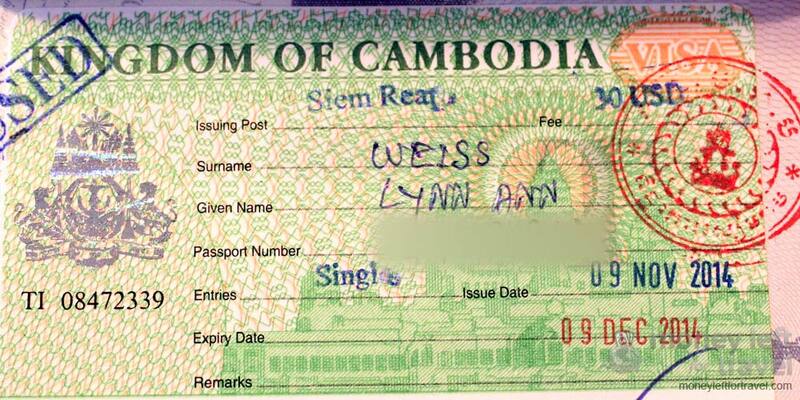 Dom Kralor, Before entering to Cambodia, we suggest our customer to apply for an e-visa online to avoid long waiting and queue at the visa’s stand. 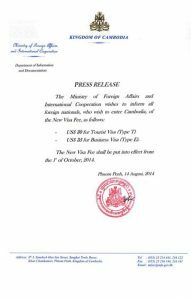 Please visit the following link: http://www.mfaic.gov.kh/evisa/ to apply and to find the latest information about the possible entry points to Cambodia. 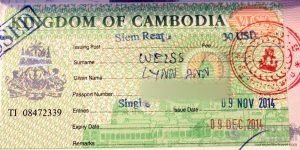 For an overview over the airlines flying to Siem Reap and Phnom Penh International airports, please visit “Access to Cambodia“. 220 volts/50 Hz is available in most cities 24 hours. In remote power cuts are possible during the night and it is recommended to bring a long a flash light. – European plug with two circular metal pins. – Japanese plug with two parallel flat blades. There are no coin operated phones in Cambodia (Cambodian currency has no coins). In Phnom Penh, though, there are card phones situated throughout the city. The required cards are available at many outlets. There are also several mobile phone systems. For information on required and recommended vaccinations, please consult you local doctor and/or travel clinic latest 6 weeks before your departure. Good hospitals are now available in Phnom Penh and Siem Reap. Private doctors and pharmacies are available in most cities. Most major tourist destinations, such as Phnom Penh and Siem Reap, are free of Malaria. However, for the evenings it is recommended to wear long sleeve shirts and long pants and to apply insect repellant to prevent from mosquito bites. The key viral disease is the Dengue Fever, which is transmitted by mosquitoes which bite during the day unlike the malaria mosquitoes. Cambodia’s tropical climate is affected by the monsoon. The cool, dry north-east Monsoon which brings little rain is from November to March. During the rainy season from May to October, the south-west Monsoon brings heavy rain and humidity. However, the rain is limited to one or two downpours a day, notably in the afternoon and is great refreshment. Lightweight, loose-fitting cotton clothing is recommended and long-sleeved items should be included for protection from mosquitoes and the sun. During the rain season an umbrella is more convenient than a rain coast. A jacket may be needed in hotels and restaurants using excessive air-conditioning. 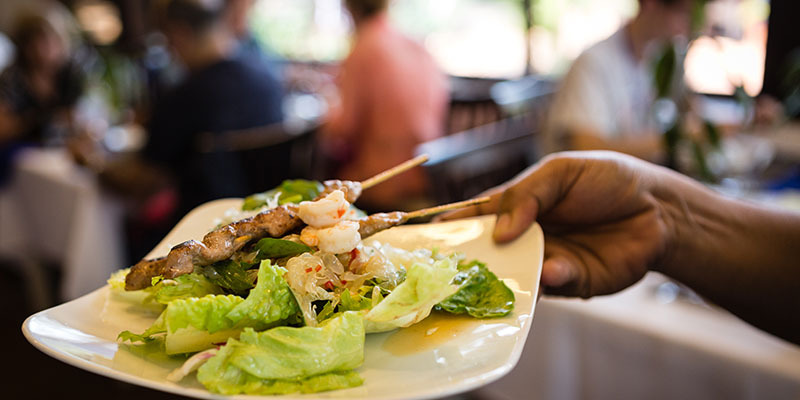 The Khmer cuisine is closely related to other Asian countries, but not very spicy. The typical Khmer dishes are rice, fish, curries and soups with beef, pork, poultry and tasty sauces. Western style food is provided widely in the major cities. Also other Asian dishes are available (Chinese, Korean, Thai, Japanese, Vietnamese). Please do not drink tap water. Purified bottled water is available everywhere. Soft drinks are also widely sold as well as locally brewed and imported beers. For visiting temples or pagodas, shorts (which cover the knees) and T-shirts are acceptable. However, for visiting the Silver Pagoda and the Royal Palace, visitors are asked to dress more formally.